Women with Disabilities Victoria is thrilled to have received the HESTA Community Sector Award in the Social Impact category. The Award was presented at the ACOSS Conference Dinner in Sydney. Our thanks to VicHealth and Women's Health Victoria for their nomination of WDV. This recognition is a positive reflection of the sustained effort in our priority areas of our members, board, staff and partners. We continue to believe our social impact derives from the lived experience of disability that informs all our work. At the awards night in many people told me they support WDV 's aims, and that WDV has raised their awareness of the need to address violence against women with disabilities. Congratulations to winners in other categories and to finalists across all categories. Thanks to HESTA and ME Bank for the award and prize money. This prize money will assist us to upgrade our website so that it is more accessible and user friendly. The 'Women with Disabilities Leadership Network Barwon Hub' are running strong. They meet monthly and run a Facebook Group. They also regularly organise special events. They just ran a wonderful forum on access to justice for women with disabilities. This was an excellent event packed with energy, friendliness and information to mark the 16 Days of Activism to end men's violence against women. Women asked lots of questions about rights and services. Presenters at the forum spoke about our right to justice and services that help make it happen. WDV was so happy to be there alongside other presenters, Victorian Legal Aid, Villamanta Disability Rights Legal Service and RIAC (the Rights, Information and Advocacy Service). The Powerful Parents Self Advocacy Group was represented by Susan Arthur. Susan said, "With support we can look after our children." Hub member, Kirrily Hayward, was the event's MC - or should we say 'Fem-C' - showing that women with disabilities were absolutely running this brilliant event. PHOTOS: Barwon Hub members together. Around Australia each state and territory is celebrating their own nominees for Australian of the Year. 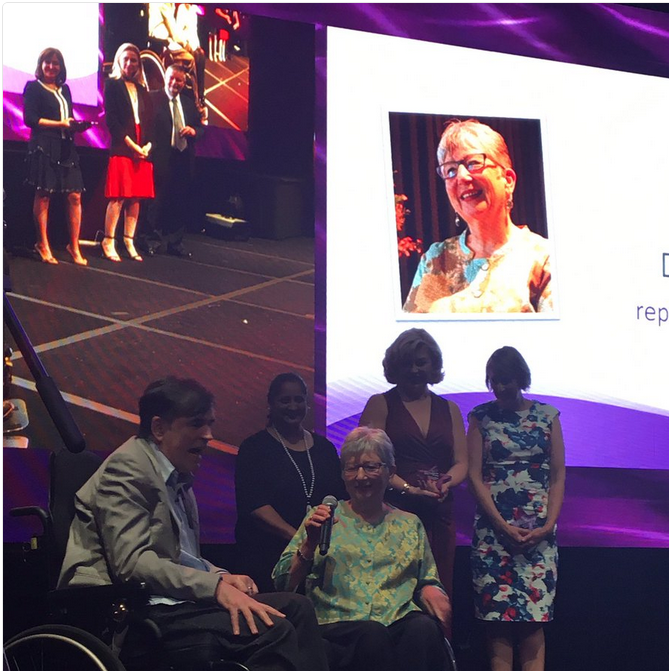 In Victoria we are celebrating phenomenal disability and women's rights advocate, Maryanne Diamond, being reconised as a finalist. 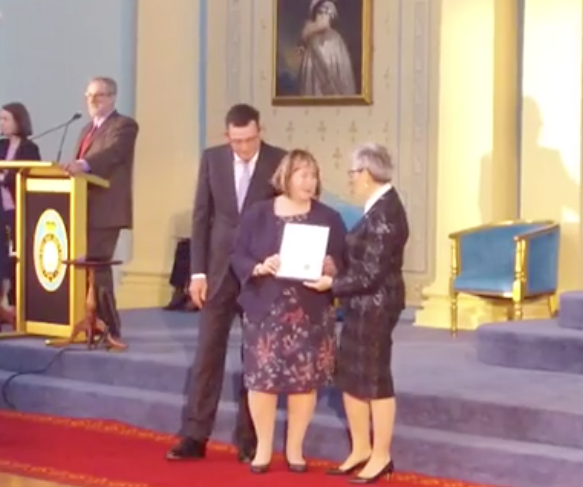 PHOTO: Maryanne Diamond on centre stage at the Victorian Australian of the Year Awards taken as a screenshot from the online live stream. The Taxi Services Commission has released information about passengers' rights in taxis. You can also watch the videos. Graeme Innes, disability advocate and human rights activist. Register to attend with the Victorian Equal Opportunity and Human Rights Commission. To live stream the event on your computer or phone, visit fedsquare.com/streaming on Wednesday 7 December. The event runs from 11am--12.15pm. People with disability around Australia are being asked by Disability Discrimination Commissioner Alastair McEwin to advise him on priorities for his five-year term. In a video statement Commissioner McEwin said: “I would like to ensure that my areas of focus over my term reflect the issues that are most important to the disability community." Some advocates have pointed out that 'Safety from Violence' and 'Access to Technology' are missing from the priorities, and WDV would certainly expect to see these represented. Consultations will be held in each capital city and some regional centres between October 2016 and March 2017. Melbourne's consultation will be on 29th of November. Visit the Commission website for details and to RSVP. Hot off the press, Australia's Gender Scorecard is the place to go for data and graphics on the pay gap, paid parental leave and the gender representation in different industries and much more. TABLE FROM THE SCORECARD, 'Industry segregation' shows across the workforce, many industries are dominated by employees of one gender. 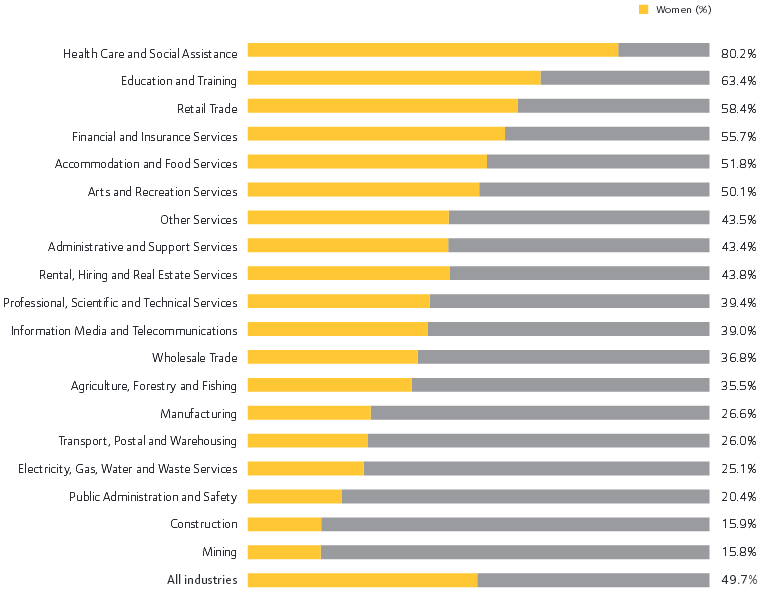 Mining is the most male dominated while the most female dominated is health care and social assistance. If you're looking for tips about how to talk to young men about health masculinity and relationships, have a look at these 6 ways. For 18 years YGLAM queer youth theatre ensemble has made theatre that celebrates and advocates the experiences of queer young people. This year, for the International Day of People with Disability, YGLAM has collaborated with Little Ones Theatre and Thomas Banks to explore sexuality, gender identity and disability. 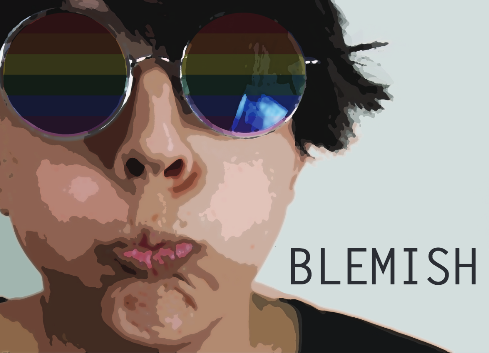 BLEMISH is a performance followed by a forum on the active role that young queer people with disability are playing in making their community a safer and more inclusive space. This event will be audio described and Auslan interpreted, in an accessible venue and with relaxed performance conditions. Special guests: Sam Lilit (queer youth activist) and Jacki Jax Brown (Disability & LGBTI/Queer rights activist and artist). These commitments are an acknowledgment that we have a serious problem of violence against people with disabilities. WDV support all efforts by government to address it, to improve safety and justice for people with disabilities. promote the rights of people to choose the gender of support workers providing intimate supports. 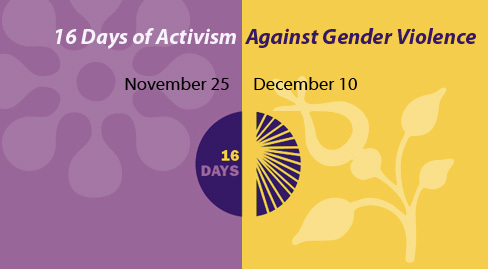 From Friday 25 November to 10 December is the 16 Days of Activism against Gender-Based Violence. This is a global campaign from the United Nations for which the theme is ‘Orange the World: End Violence Against Women and Girls.’ There will be events around Victoria, you might like to join in. In a new video, Rosie Batty explains a four-step approach to identifying and responding to a family violence situation - ask, name it, refer, follow up. A toolkit for frontline workers has also been developed to assist health professionals and others get a better understanding of family violence. You can register for the toolkit here. It is made by 1800Respect - a service that connects people with support when they or someone they know experiences sexual assault or family violence. Approaching these situations can be confronting, but if we are well equipped we can make a real difference. WDV and members of the Victims Advisory Council are working with government to see that all parts of the plan are disability accessible - including housing options. 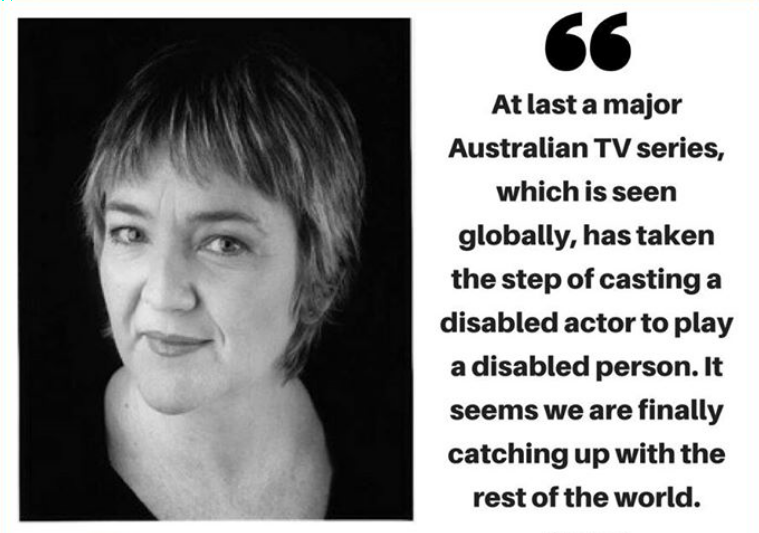 WDV member Kate Hood is one of too few actors on TV to have a disability. Catch Kate on Network 11's 'Neighbours' on air on or view demand at Ten Play. Intercasting Culture and Management (ICCAM) say, "We applaud this casting decision" and so say all of us. Kate is well known for her roles in shows such as Prisoner, and this is her first big TV role since acquiring a disability. Kate also is active in stage theatre. 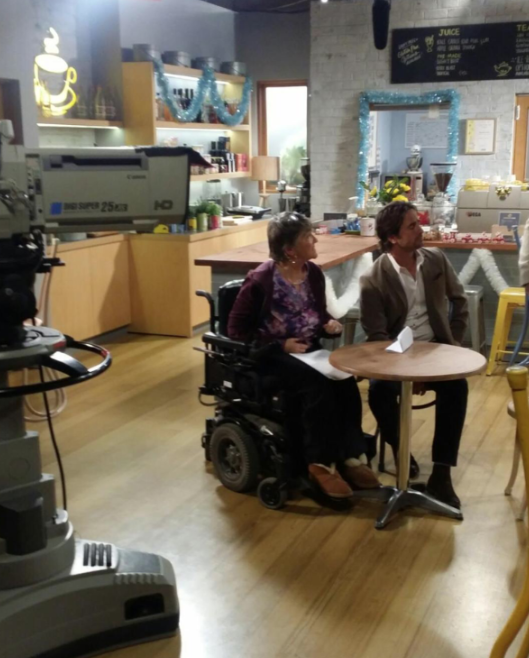 PHOTOS: Kate Hood on set of 'Neighbours' (LEFT) and in a close-up with a quote from ICCAM's site (RIGHT).